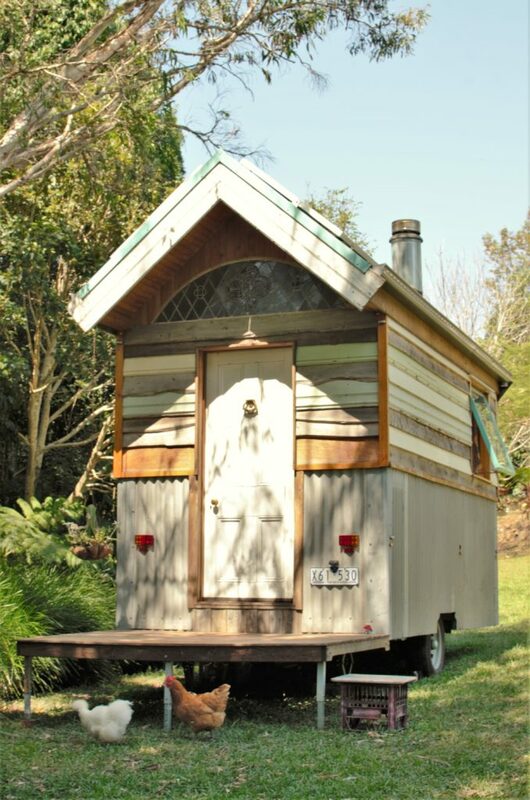 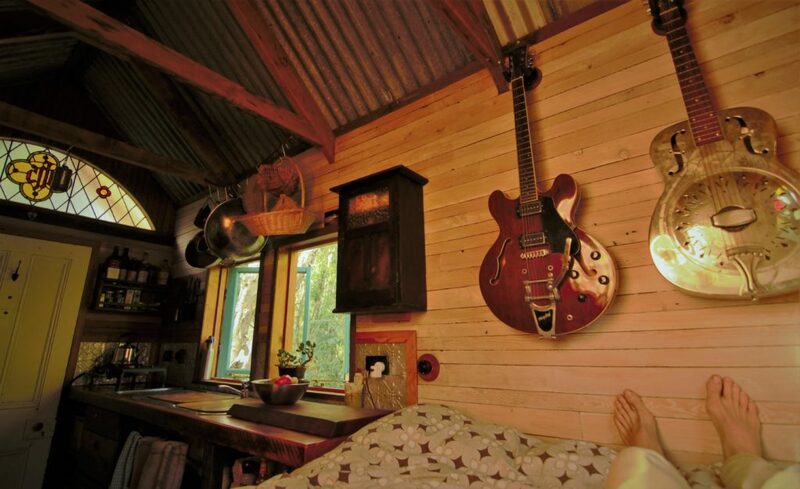 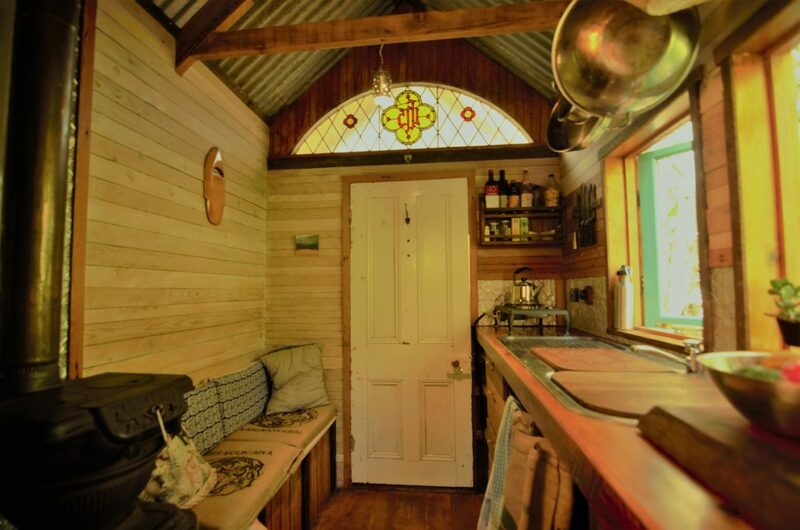 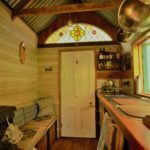 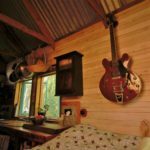 Claim "The Woodbutcher’s Tiny House Workshops"
The tiny house on wheels was hand built at very low cost from recycled materials, the majority being scavenged and recycled for free from demolitions, renovations, skip bins, tips and sawmills. 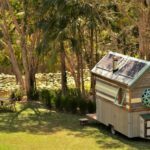 The tiny house design incorporates the ability to thrive on or off grid, utilising rainwater, a wood fire heater, gas cooktop, and solar power. 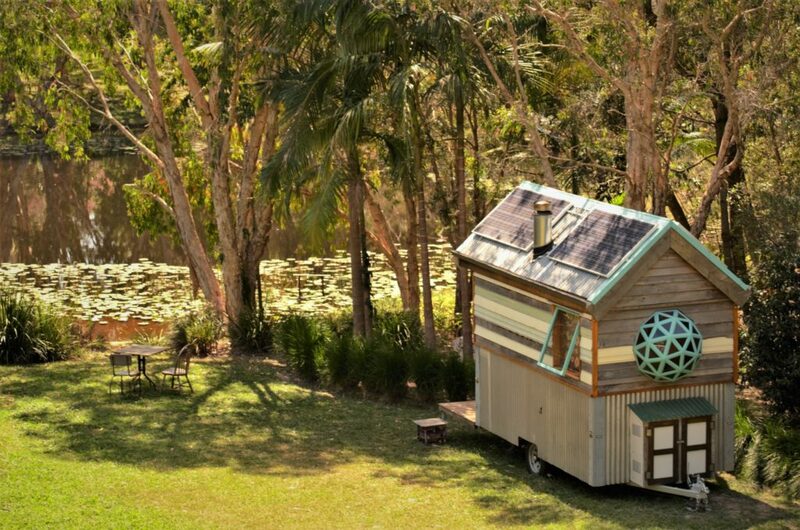 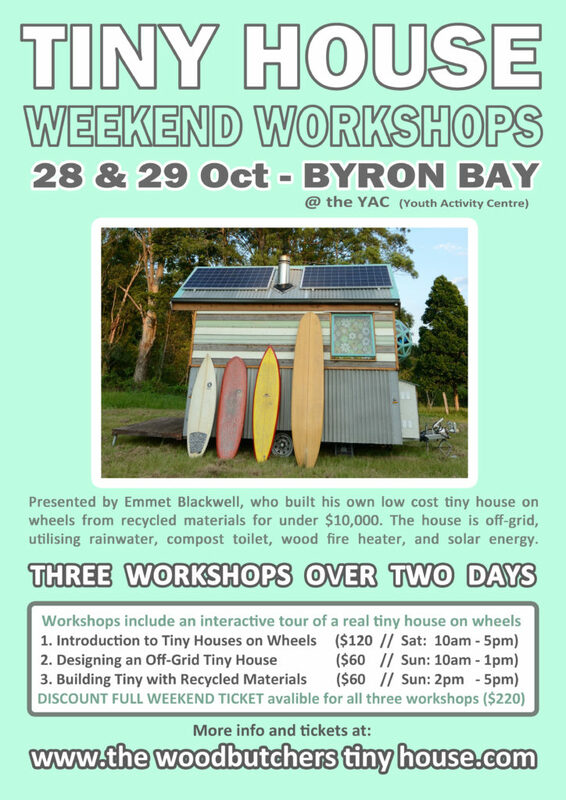 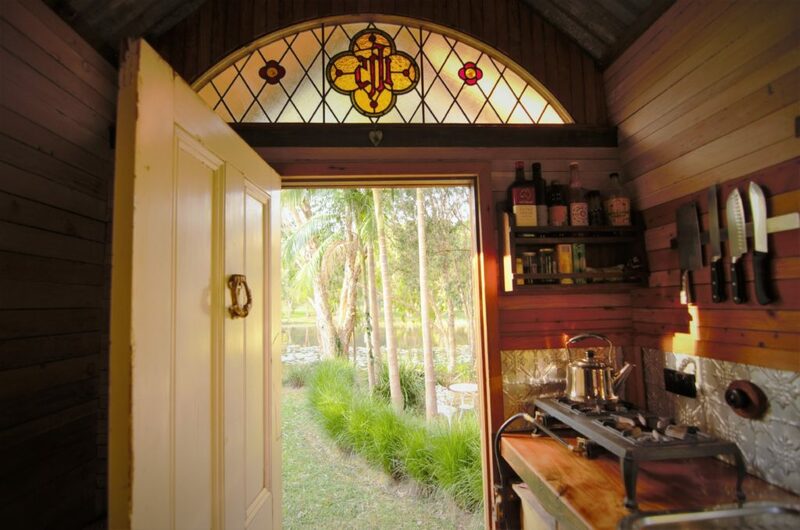 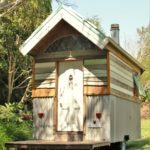 Primarily running tiny house educational workshops in Australia. 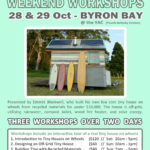 Head to the website and sign up to the newsletter for updates on future workshops. 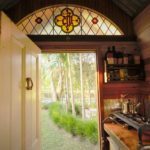 We also provide consulting services for those wanting help with their tiny house project in planning, design and construction phases.